We have been trading for nearly 30 years on this section of the river. In the menus above are details of our holiday and weekend boats including prices and layouts. 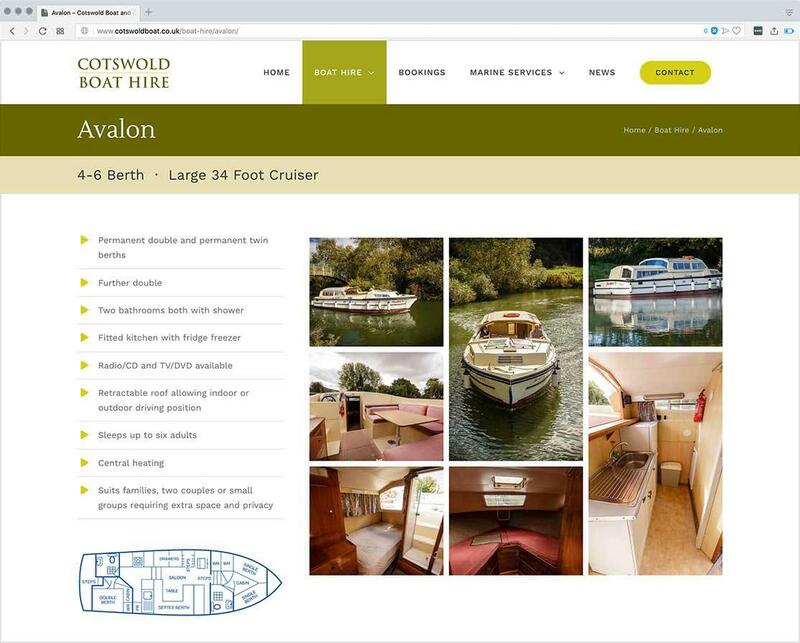 We also offer hourly and half day and day cruiser hires from The Trout Inn on weekends and Bank Holidays and at other times with a reservation, weather permitting! 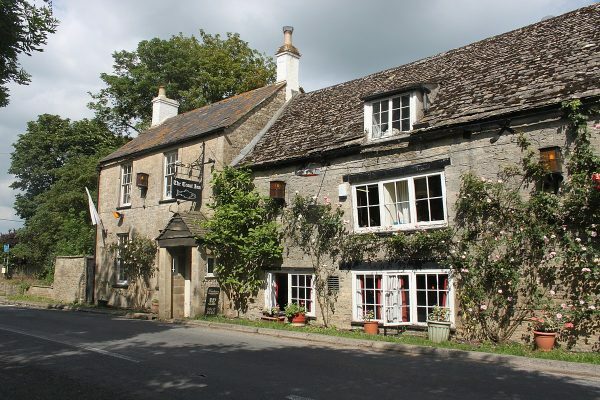 Additionally most holiday and short break hires depart from The Trout Inn. 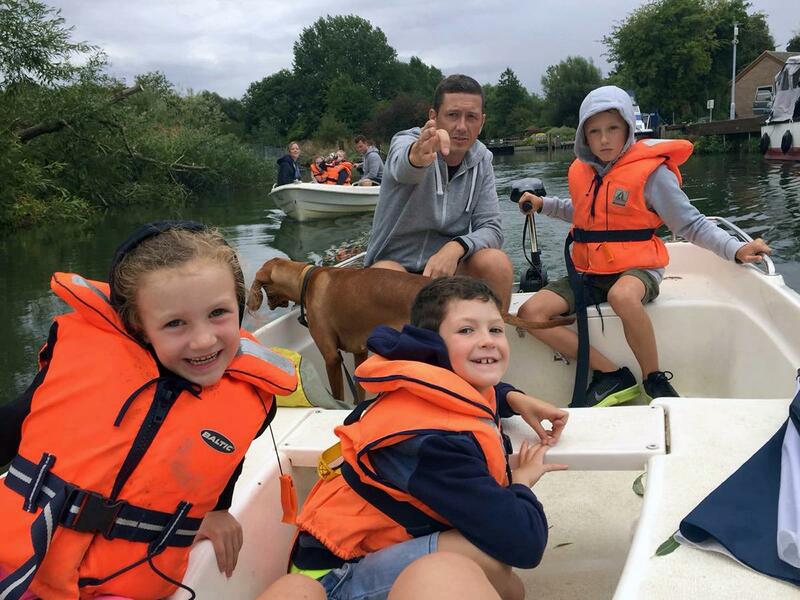 As well as the cruisers and holiday boats that you need to book in advance, we also have hourly small electric powered rowing style boats available. 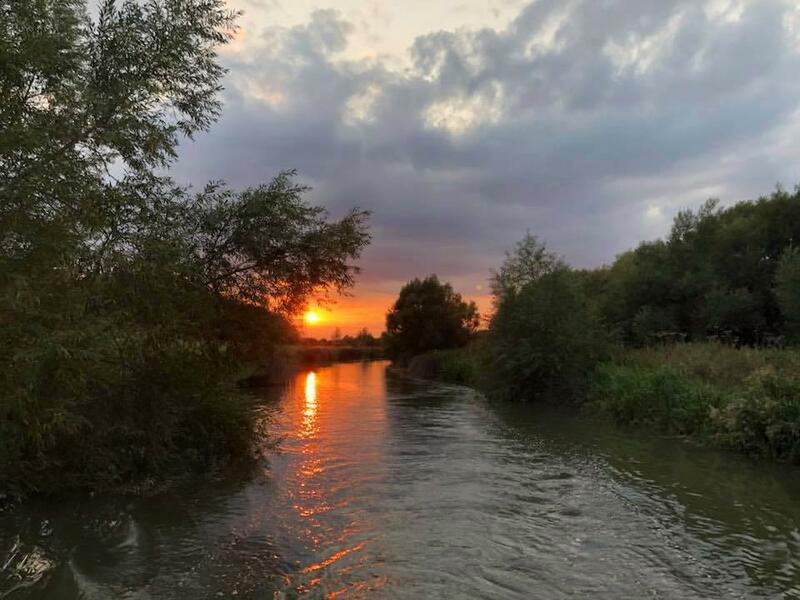 We are located at the head of The Thames, so you can hire a boat to cruise the local upper reaches in the Scenic Cotswold and The Thames valley through Southern Oxfordshire, including the historic city of Oxford and the market town of Abindgdon. Alternatively, for longer hires, cruise the full length of the non-tidal River Thames. The Trout Inn has a riverside garden from where the boats depart and in the summer a large marquee is available for shelter. 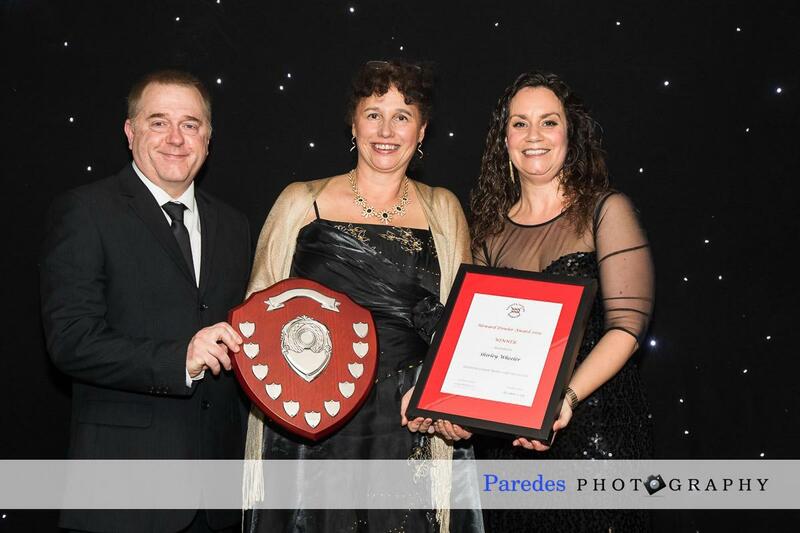 This, along with the Creel Bar, which is a garden bar separate from the main building, can be booked for your wedding, party or business function. During the winter months there is a roaring log fire in the main bar, which has ancient wooden beams and some stone floors. Not a fast food or gastro pub, just a family run country inn with a good range of real ales, ciders wines and spirits, all kept in a fine condition and run with panache by Penny and her wonderful team. Click the News feed slider to read the full article.